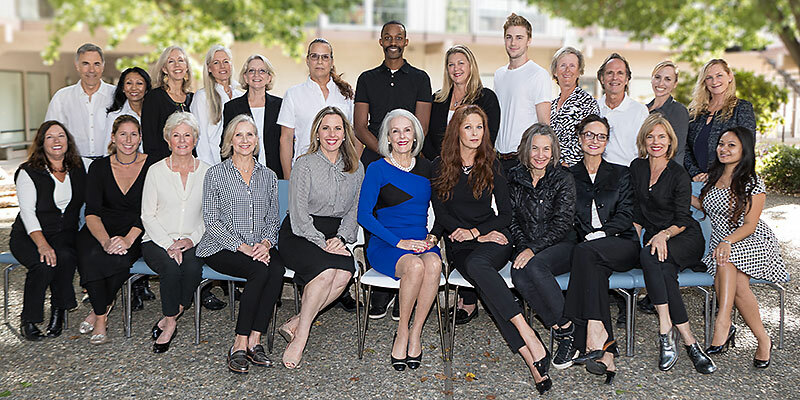 With a background in interior design and event production, as well as more than 30 years in successful business management, Margaret Fearey Walsh, President of Changing Places, brings style and substance to every job she manages. Born and raised in Philadelphia, PA, she studied interior design at Mt. Vernon College in Washington, D.C., took classes at the C.I.A. in Hyde Park, New York, and cooking in France under the tutelage of Louisette Bertholle, who co-authored Mastering the Art of French Cooking with Julia Child and Simone Beck. An entrepreneur since 1974, Margaret has owned, operated, and managed two successful businesses. The first was Margaret Fearey Walsh, Inc., a special events and catering business, honored as the number one caterer in Philadelphia in 1980. The second was Rent-a-Wife, established in California in 1993. The business offered concierge services: errands, housekeeping, catering and much more. Katie brings 19 years of hospitality, sales and planning experience to Changing Places and runs the company’s daily operations. She previously managed a catering and event company and worked for LesConcierges, a premier personal- and corporate-concierge company based in San Francisco. Before joining CP, Katie was a Senior Project Manager for Restoration Hardware at their Northern California headquarters. Madeleine joined Changing Places in 2015 as an Office Manager. She brings more than 12 years experience organizing office operations and procedures, including running a busy architectural firm. Madeleine’s passion for maintaining office and staff efficiency is a vital addition to Changing Places. Madeleine is a former fashion model and traveled the world – allowing her to understand the nuances of our clients’ international moves. 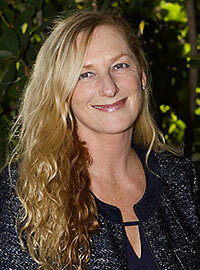 Janis is a veteran Project Manager and Organizer with Changing Places. She has a varied background including a professional career in advertising and publishing. Through her work as an interior decorator, she brings her home design expertise to Changing-Places clients. Janis is also a long- time Marin resident. A longtime Marin resident, Kelleigh joined the Changing Places team in 2010. Through her previous work with Birch Circle Moving, she brings packing and moving expertise to the table. She is both a Personal Coach and a Professional Organizer, and also brings past volunteer work with disabled veterans, elders and children to the company, which benefits her Changing-Places clients. Mary came to Changing Places in 2014 as the first licensed Architect to join our team. She has over 15 years in Architectural design and space planning. Incredibly organized by nature, Mary applies her talent for spatial planning to our many downsizing clients’ projects in an efficient way. Prior to joining Changing Places, Mary collaborated on set design for theatres in Marin County. 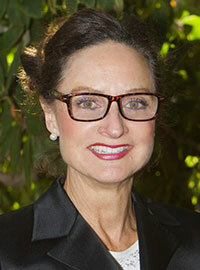 Mary Lee is a Design Consultant who delights in transforming home interiors. 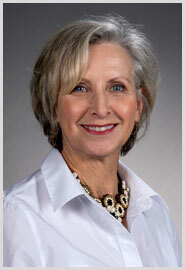 She specializes in furniture placement when downsizing to a smaller home or increasing square feet! She has been referred to as the Art Savant for art placement. 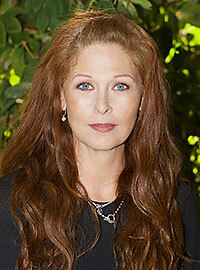 Mary Lee holds a degree in Interior Design Technology and Aeronautical Science. An interior designer with four decades of industry experience, Kay is a true design innovator. Between managing her namesake design studio, and leading design tours abroad, Evans has gained an understanding of the industry from every angle. Most notably, she is responsible for founding Los Angeles’ La Cienega Design Quarter and penning Bay Area by Design: An Insider’s Guide to a San Francisco Decorator’s Secret Sources. Julie comes to Changing Places with over 30 years experience in customer service and hospitality, including years at the luxurious Gump’s. She is passionate to finding good destinations whether it’s consigning antique sterling silver or donating art supplies for kids. Her sense of organization and attention to detail makes her a great asset to the Changing Places team. Brenda’s diverse background in Corporate Marketing, Finance and Graphic Design contributes to her skill as an organizational generalist. From managing a major school construction project to organizing an office or garage, she is dedicated to detail and performance excellence. 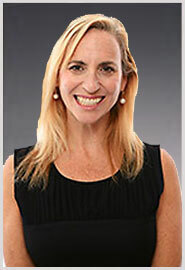 And with her extensive experience in client services she is tuned to targeting customer needs. Libby joined Changing Places in 2017; she is a veteran project manager who has been specializing in moving elderly clients since 2013. Libby has a varied background: she has a degree in mathematical sciences from Stanford University and worked for 32 years in Information Technology at the Federal Reserve Bank of San Francisco, starting as a software developer and working her way up to Vice President. Her patience and attention to detail make her an asset to the Changing Places team. 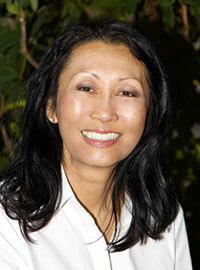 Diane is a Marketing and Strategic Business Consultant who utilizes her MBA in Marketing from UCLA and her 25 years of Corporate Marketing experience to support Changing Places for the past 5 years. She has been instrumental in hiring all the office staff and helping Changing Places plan and prepare for its growth and development.